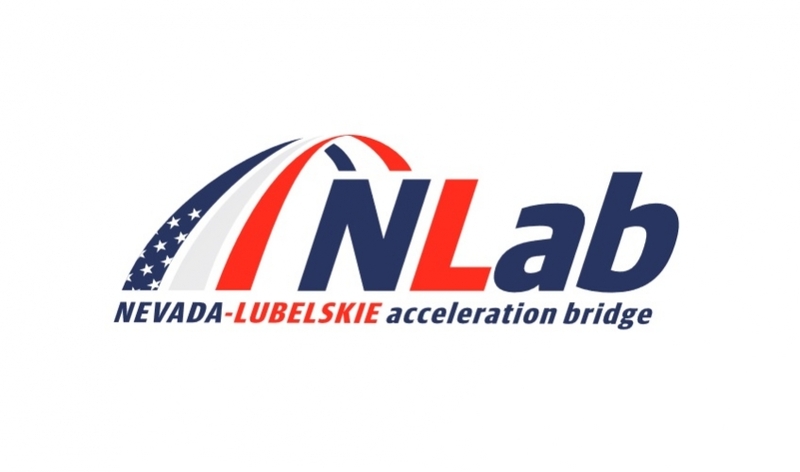 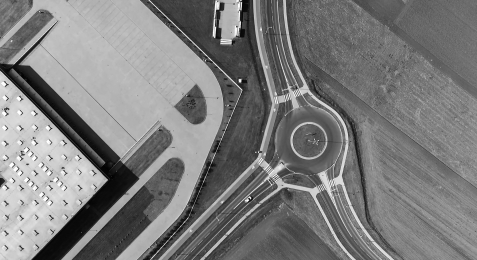 NLab: Lubelskie-Nevada Acceleration Bridge – an international event with its main objective to facilitate cooperation and exchange of experiences between business representatives from around the world. 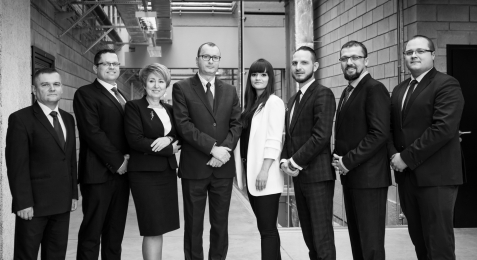 It is coming soon and Lublin will host the business delegation, led by Brian Sandoval - Governor of Nevada. 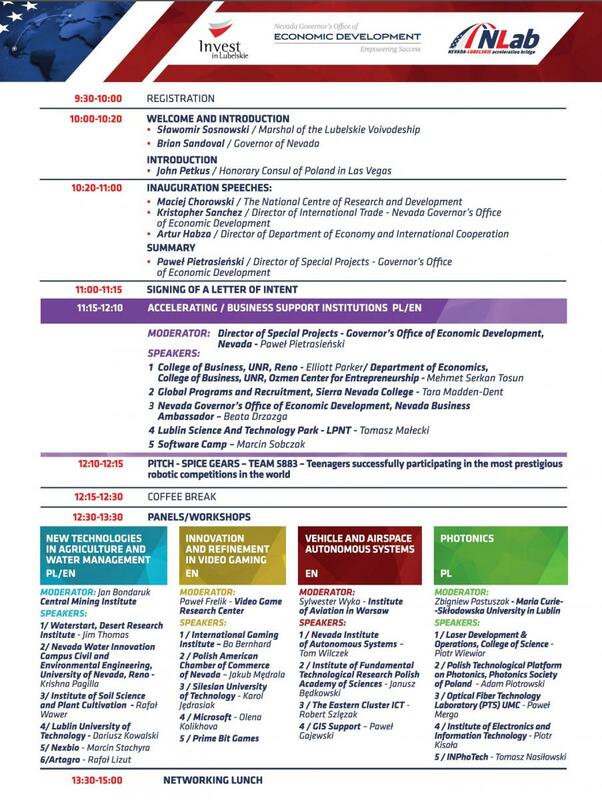 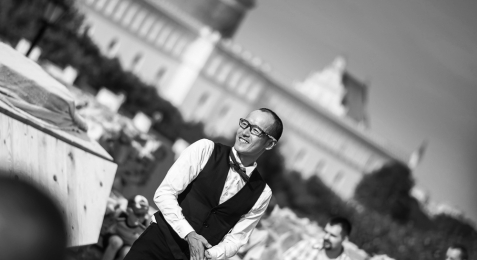 The conference's agenda consists of 5 panel discussions preceded by the official opening.